April 16, 2018, Lower Truro, Nova Scotia . 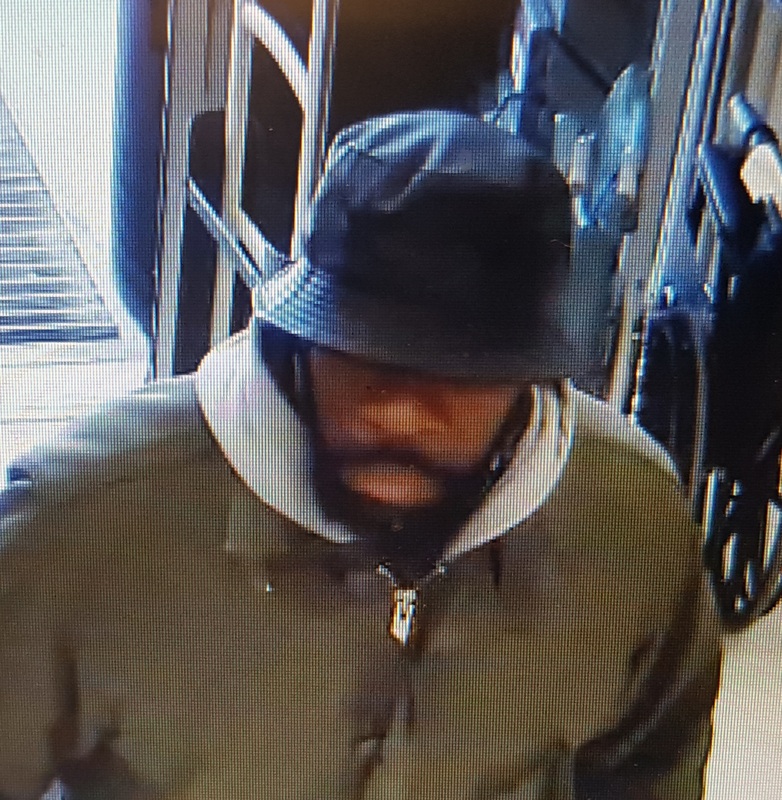 . . At 5 p.m. on April 12, a man entered a store on Robie St. and stole two barcode scanners, which are the devices used by store employees to verify prices and determine inventory. The value of the two devices is approximately $3600.00. 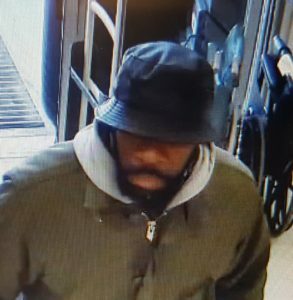 The suspect is described as male, 40 to 45 years old, 6-foot-2 with a large build, brown skin, and a beard. He left the store in a small dark-coloured sedan in an unknown direction of travel. His image was captured on the store’s surveillance video.